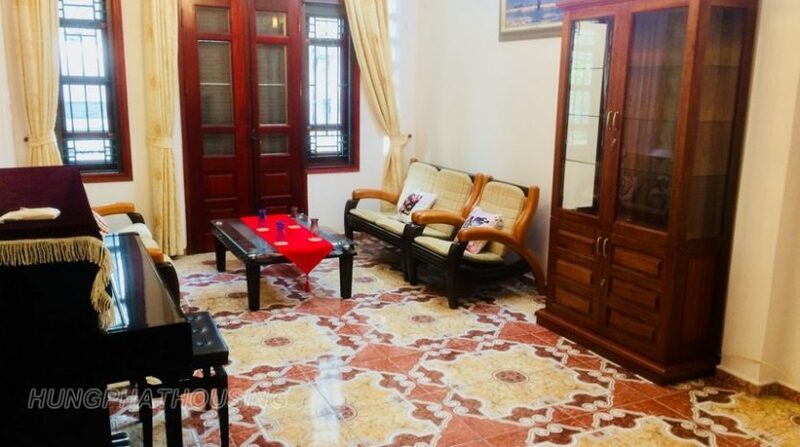 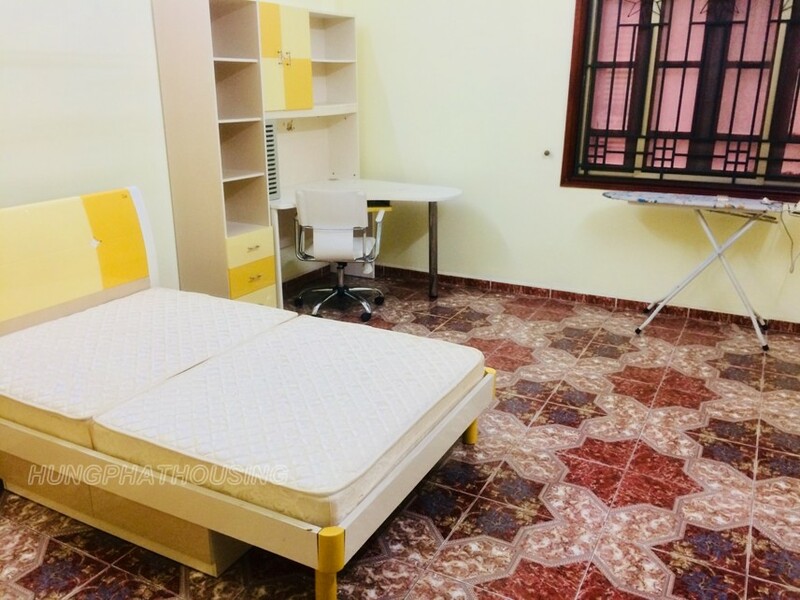 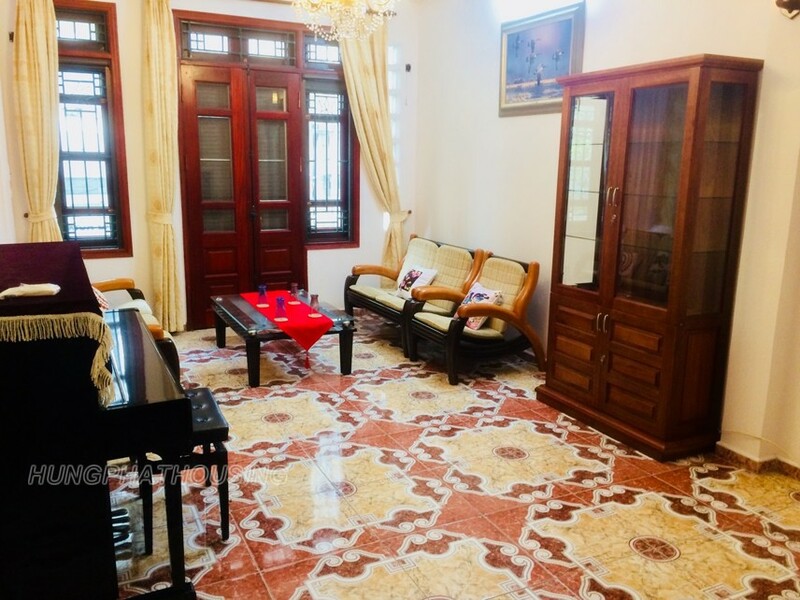 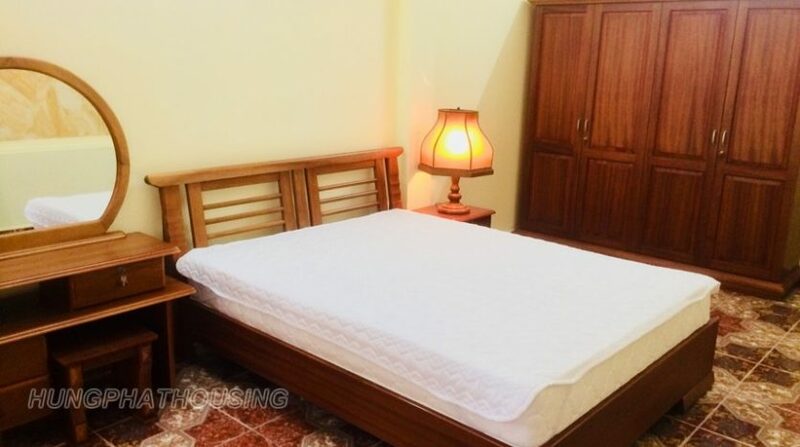 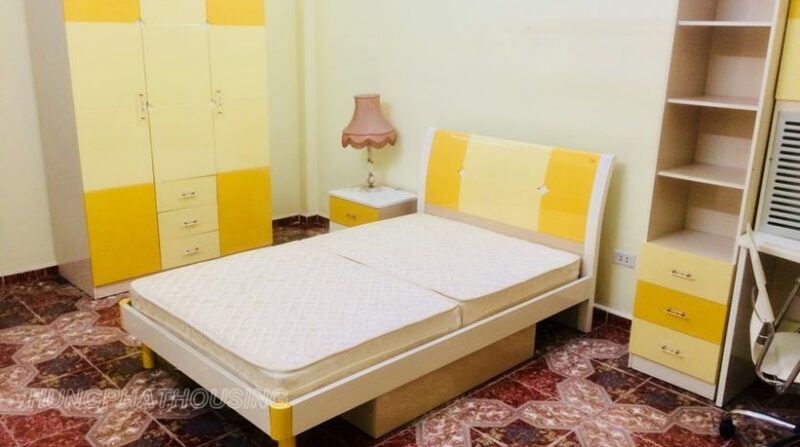 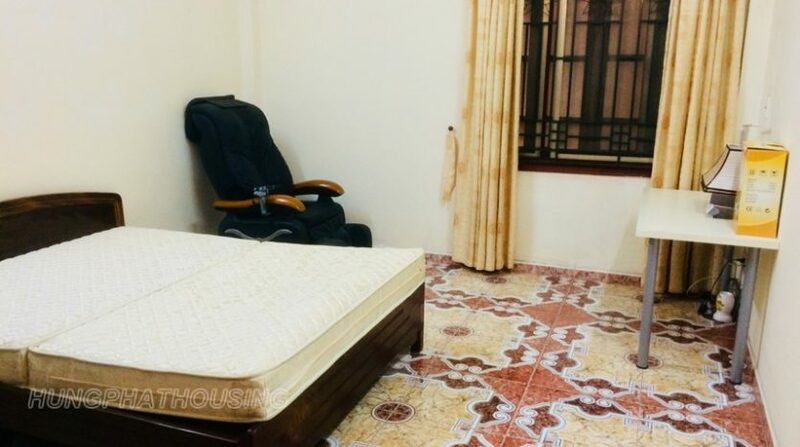 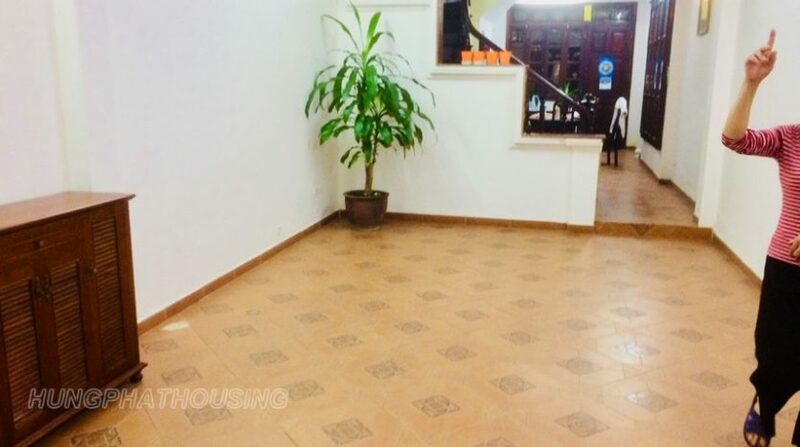 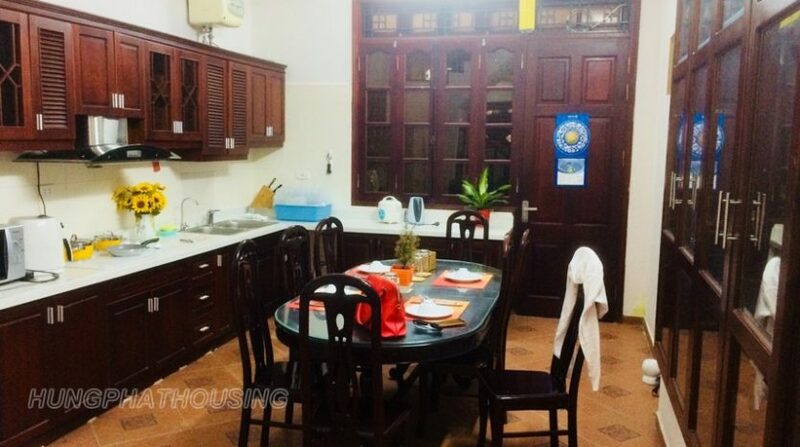 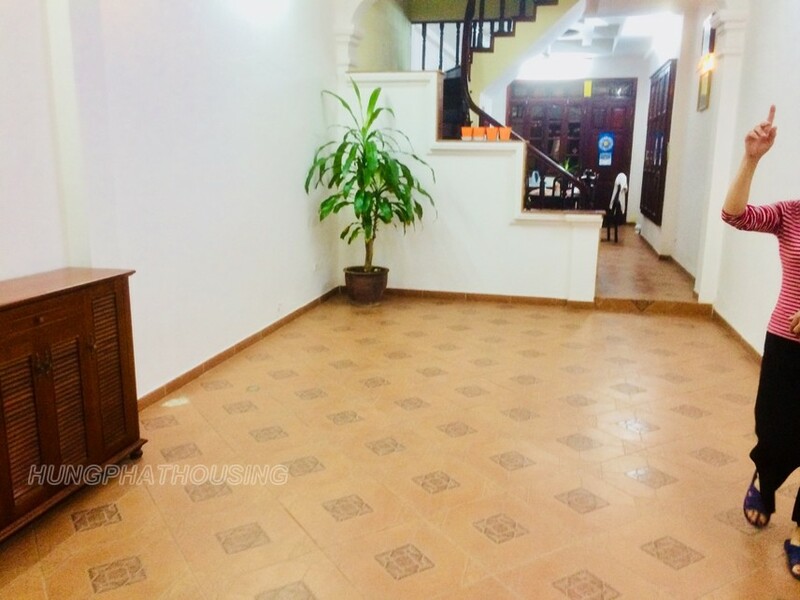 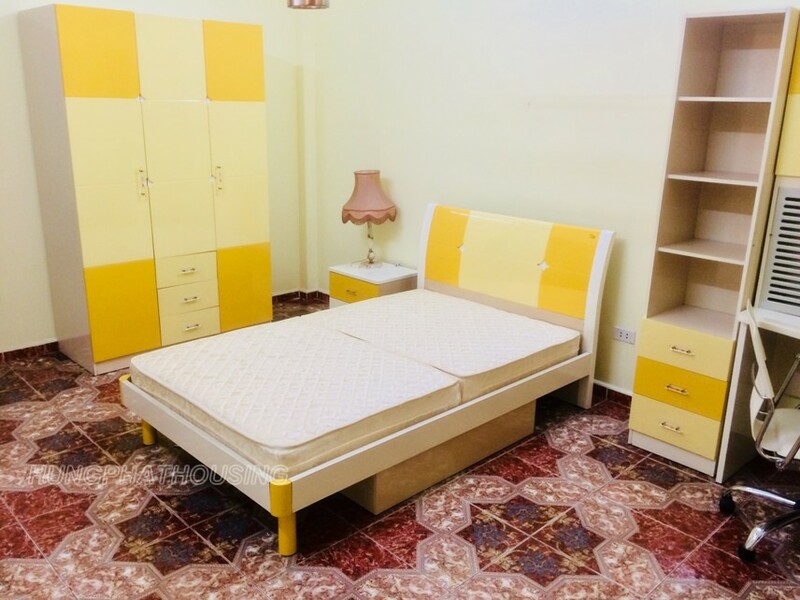 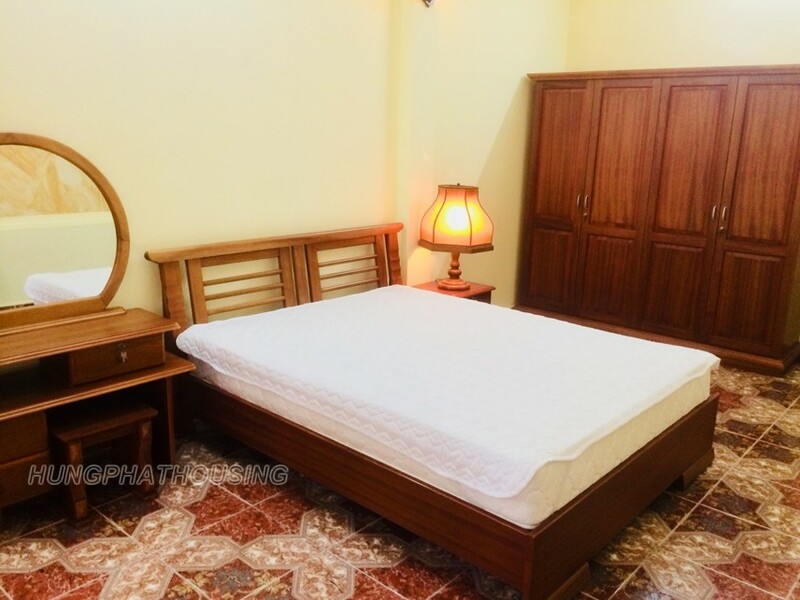 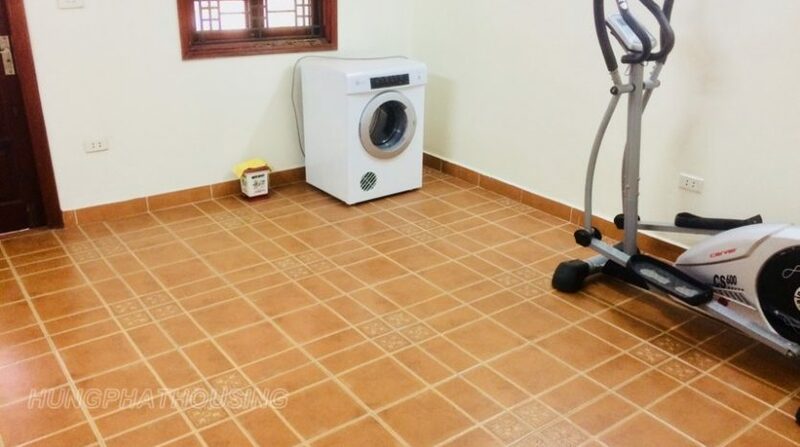 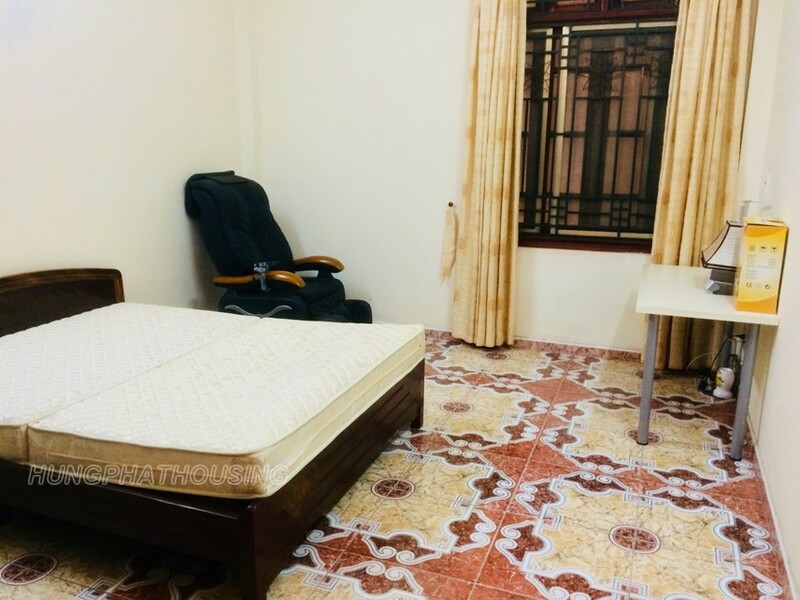 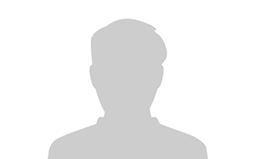 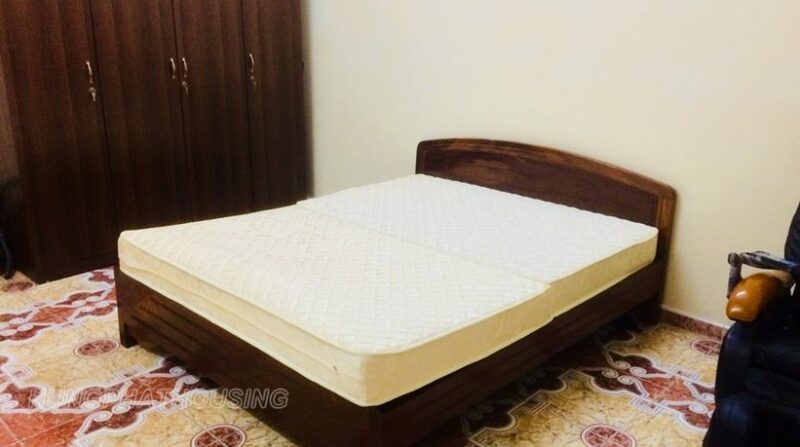 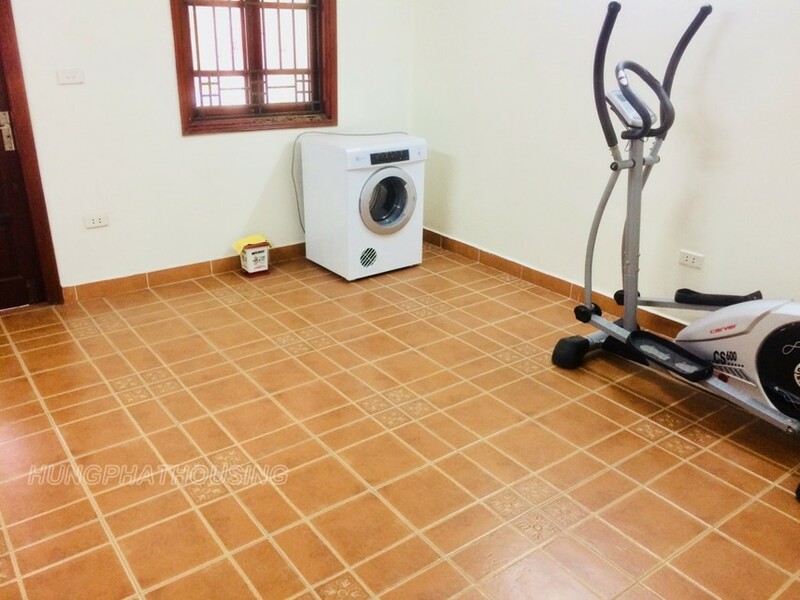 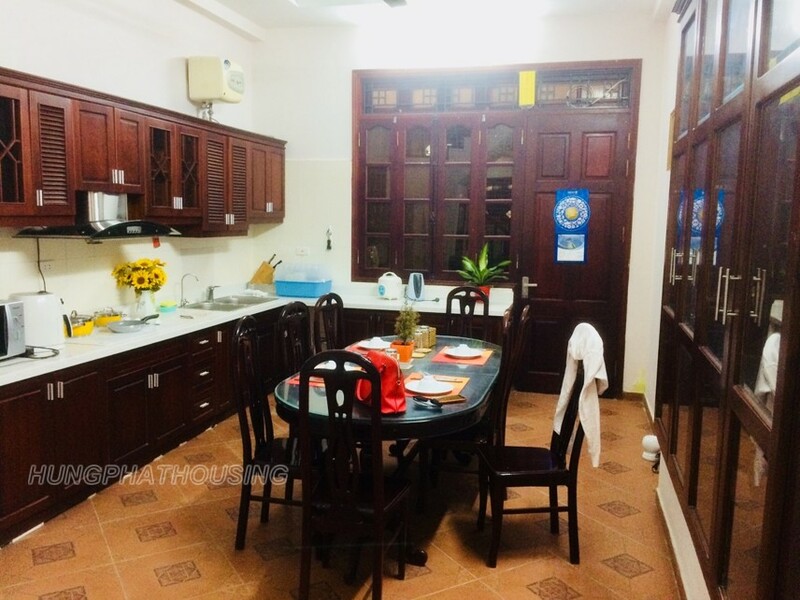 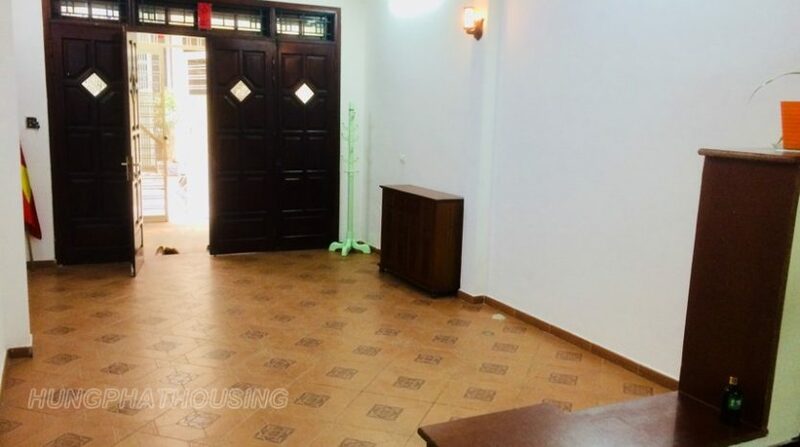 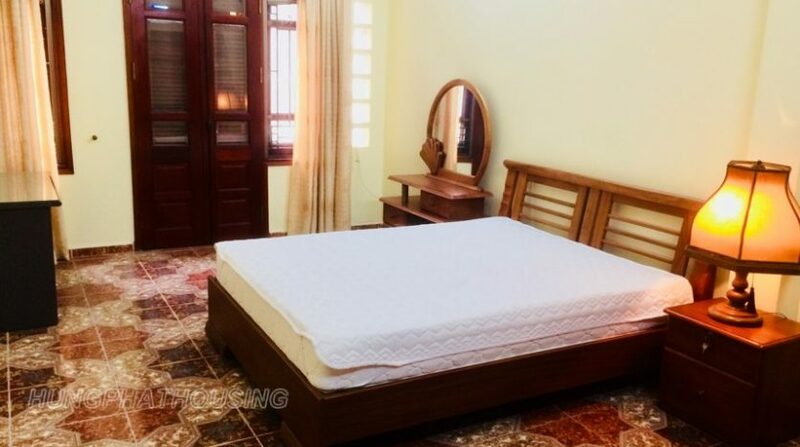 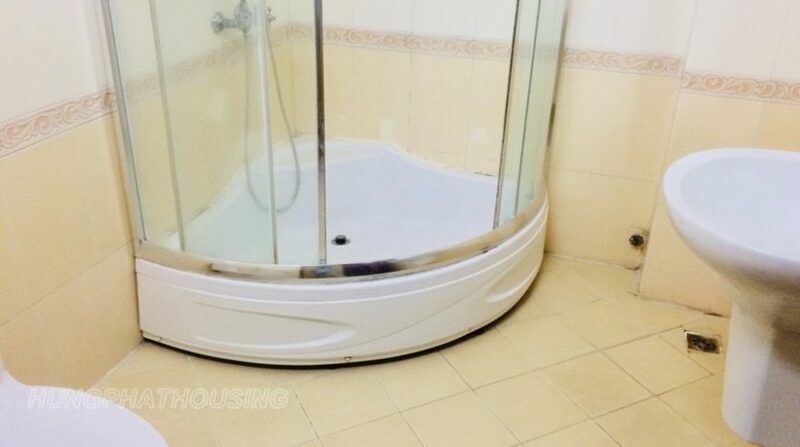 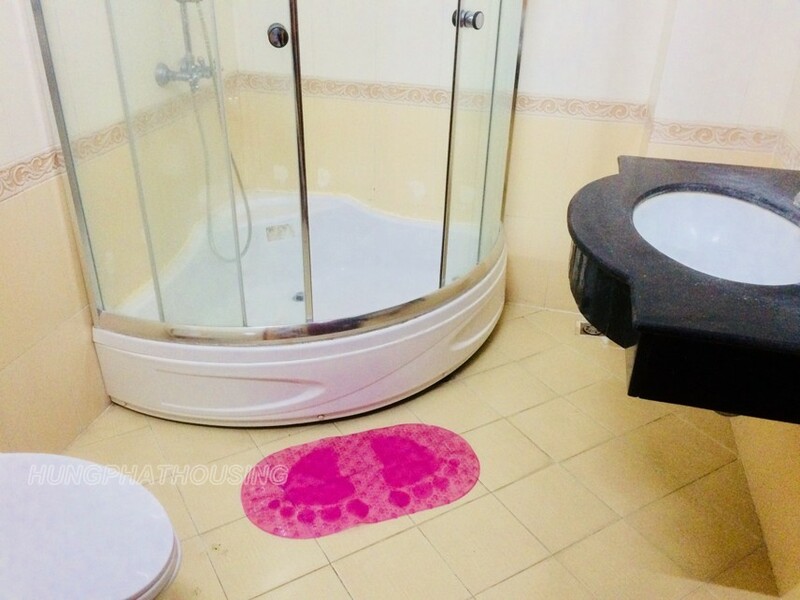 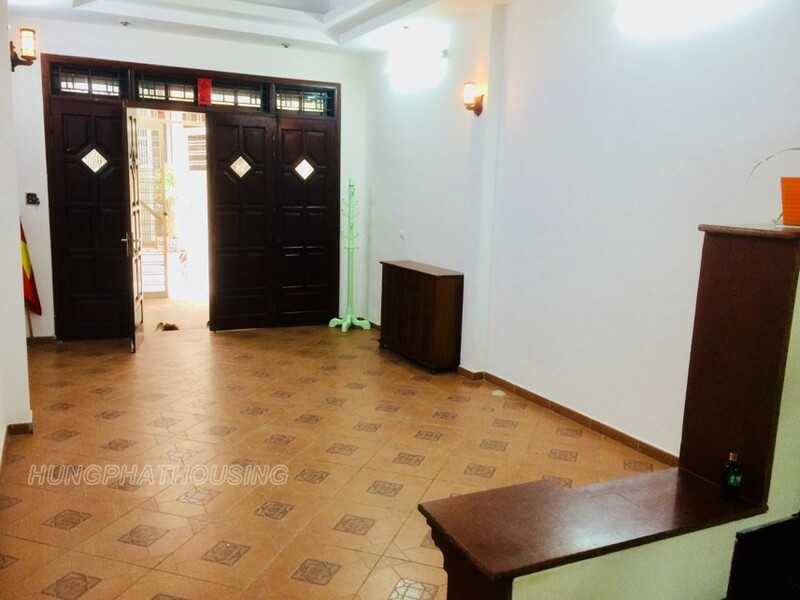 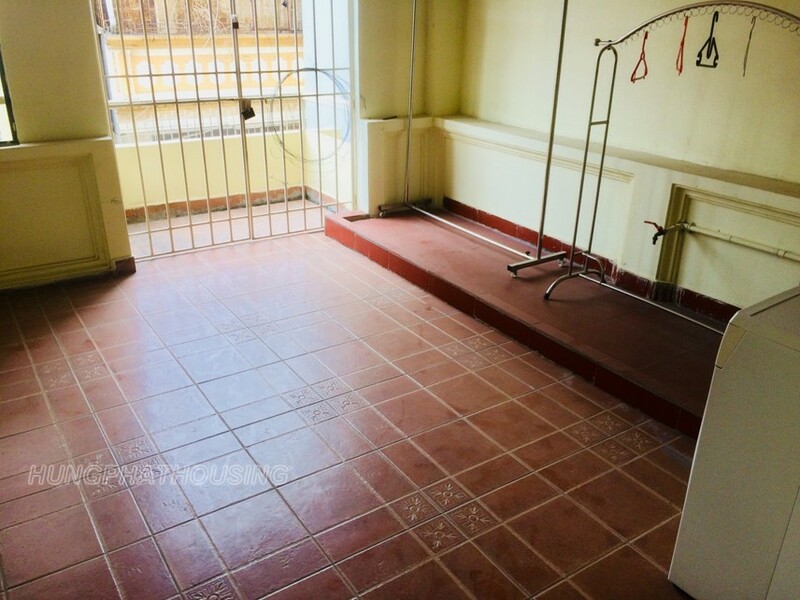 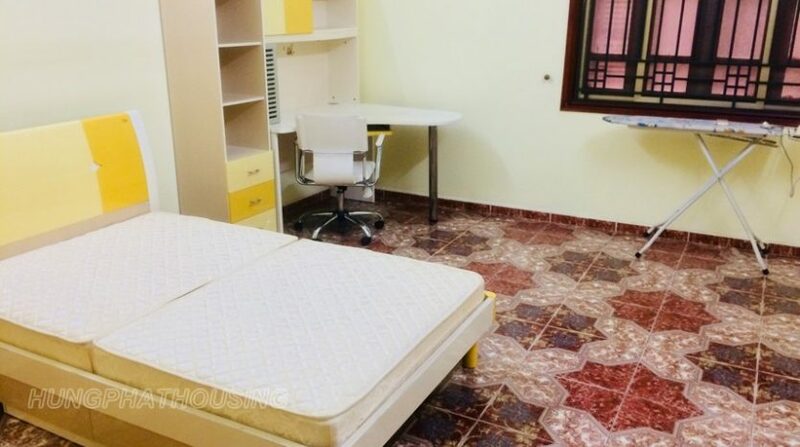 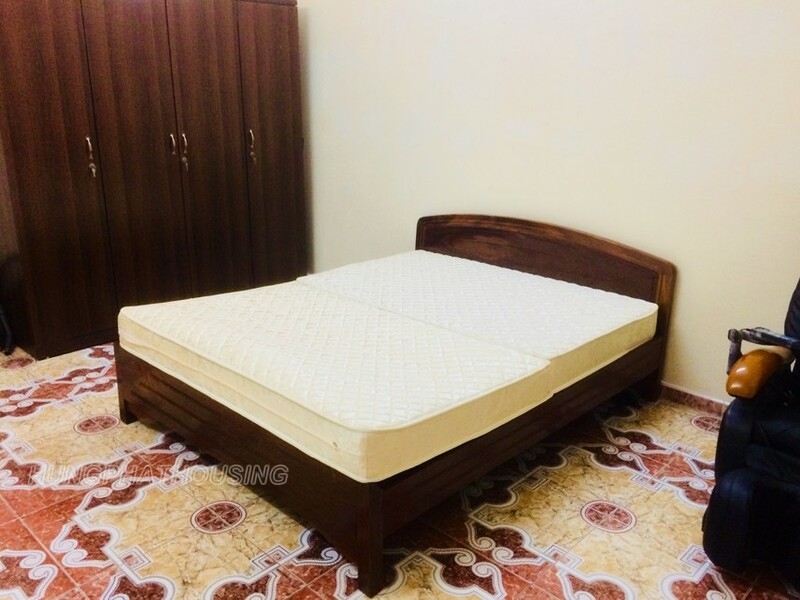 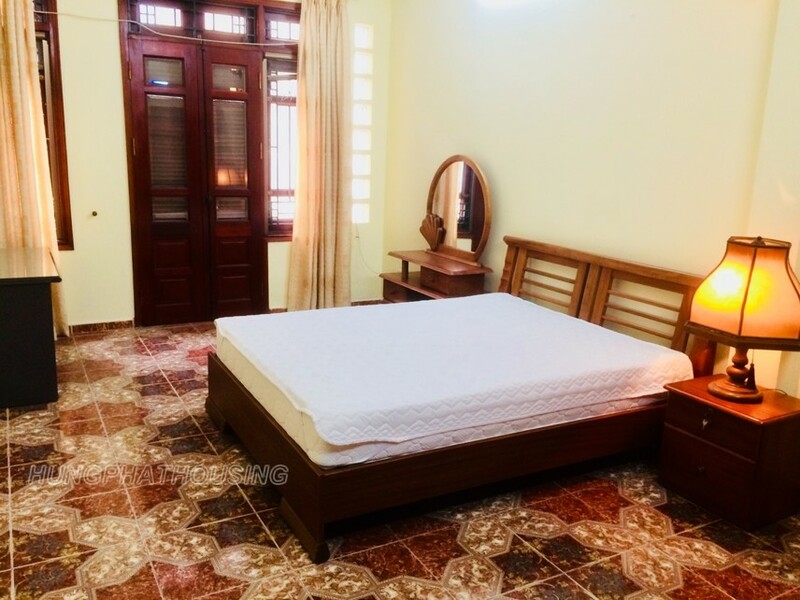 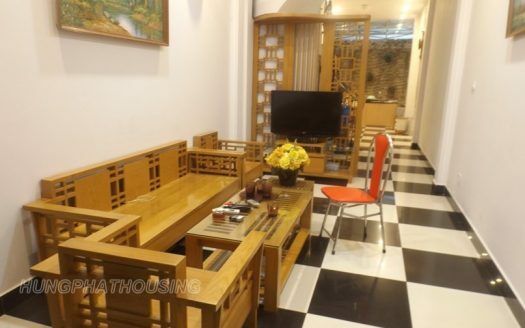 4 bedrooms furnished House in Ba Dinh District . 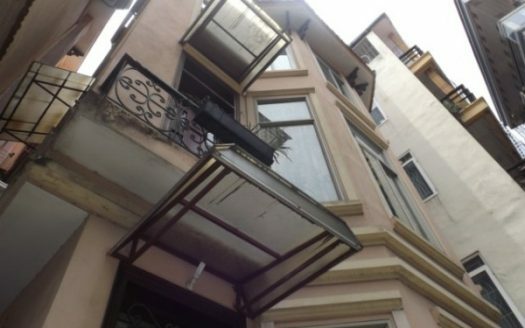 The house has 80sqm * 4 storeys . 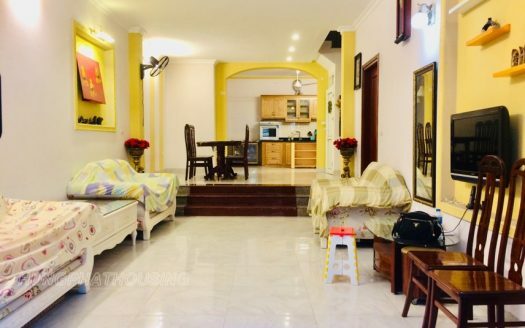 The livingroom, kitchen on first floor and space for parking outside house. 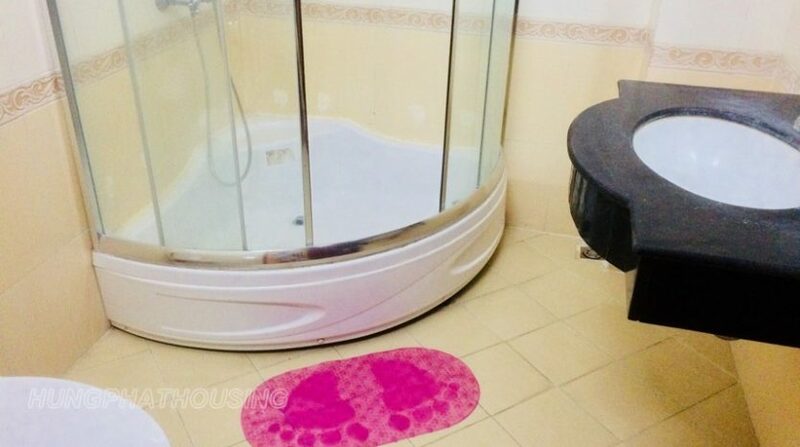 Second and thirst floors has 2 bedrooms and a bathrooms on each floor. 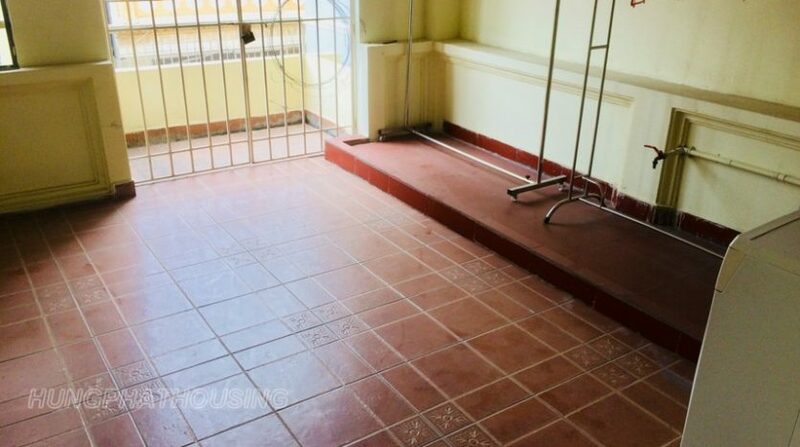 A roof terrace on top floor. 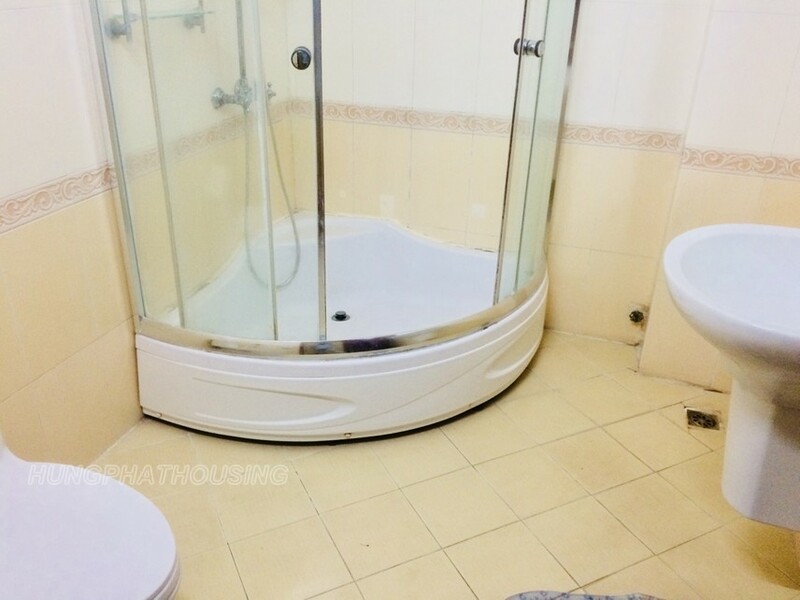 This house has fully furnished, 5 mins walk to Westlake and Lotte Center.